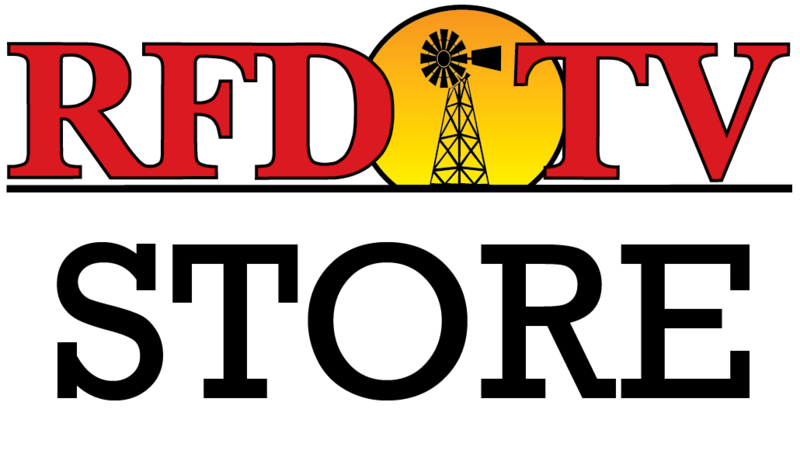 NASHVILLE, Tenn (RFDTV) – During RFD-TV’s RURAL TOWN HALL, allows American voters a chance to voice questions to 2016 presidential candidates such as Governor George Pataki. A member of Cattlemen’s Association, John Haman, is interested in the Federal Crop Insurance playing a role and optimizing production. “I’m curious how you envision federal programs such as Federal Crop Insurance playing a role and optimizing production and helping producers stay profitable going forward.” asked Haman. Watch Pataki’s complete answer in the video above and see how he addresses other issues important to rural Americans on RURAL TOWN HALL.